You'll owe income tax on your annuity gains after changing the contract owner. 1. How Can I Get my Money From my Deferred Fixed Annuity? 3. When Is Withdrawing From an Annuity Taxable Income? If you have money saved up in an annuity contract that you don't need, you can easily transfer the annuity to someone else. But before making this transfer, you should be aware that it could cost you in taxes. When you give an annuity to someone else, you owe taxes on all your investment gains in the contract that year. It doesn't matter that you are giving the money to someone else; you are still responsible for the taxes. If you can handle this extra cost, changing the contract owner is easy. Contact your annuity company and let your account manager know you want to change the owner of your contract. The annuity company will send you a change of ownership form. Fill out the change of ownership form for your annuity. You'll need some basic personal information about yourself and the new owner, including both names, addresses and Social Security numbers. Send the completed form to your annuity company, which will handle the rest of the transfer. You and the new owner should get a confirmation of the completed transfer within a few weeks. 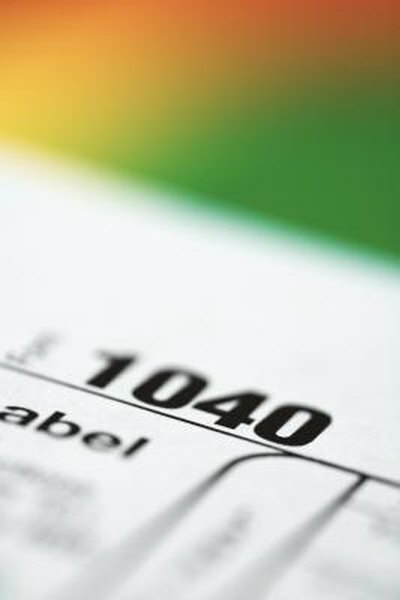 Contact a tax professional to determine your tax liability for the ownership change before you make it. Consider transferring the money in your annuity in multiple small gifts instead of making one large transfer. This would spread out the tax bite of your gift.